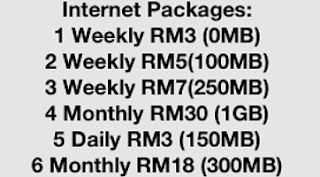 The Streamyx RM88 package actually a promo package which comes with 3 different packages to choose from. The monthly commitment is cheaper compare to the original packages pricing. In addition people who subscribe to this promo package will get a free Tablet. 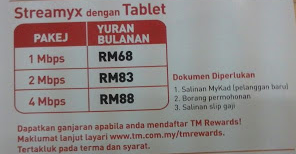 However this promo package only provided by certain TM agent, which means you cannot directly apply with TM. The agent also provided with subscription Quota which means it is a limited offer and form what I heard it is limited to 100 subscription per agent. Where can I locate the Agent? It is hard to tell, however I found few agents promote this package on their blog and FB pages. The newest was posted on June 2015. You can directly play the video with TS file extension or file format using video player such as VLC , KMP or default Windows Media Player. However if you connect your computer to PC via HDMI you will notice you will get no audio output. Further more your iphone, android devices or tablet maybe would not read the and play the file. So first we need to convert it to MP4 because this file format widely supported for most current device. 1. Download free ts video converter form here: http://download.cnet.com/Free-TS-Converter/3055-2194_4-75738853.html or you may google for other type of free ts converter software. 2. Convert the file and wait until finish.The conversion time depend on the file size and length. Now you will have another instance of the file with mp4 file format. This method will convert your invalid dynamic disk into basic disk without losing any data and recover all files on your hard disk. 1. Download TestDisk , install and run the program. 3. Select the hard drive you want to change to basic disk and select proceed and press enter. 6. Select backup, then select proceed. 7. Now you will see your partition listed. Select the partition and press C to copy. You can copy and backup the files into any storage on your computer such as external Hard Disk or Thumb Drive. 8. Now select Write the press Y on your keyboard to confirm. 9. Reboot and now you will be able to use your disk again. Disk Management is a default Utilities to check your computer internal and external storage. You can also use it to format, create, delete partition and resize your partition. If your computer does not recognize a new hard disk - external or internal hard disk, you just need to open disk management and assign the volume letter for it. However if your hard disk not showing up in disk management you need to re-format the Hard Disk. The problem is how to format it if it does not shows up in disk management? 1. Before we start make sure your Hard Disk cable (Sata/IDE) it is tight and connected properly. 2. Make sure the Hard Disk detected in BIOS. 3. There are 2 ways to format it, first by installing Ubuntu (or other linux distribution). 4. Get an External Hard Disk Casing (It is cheap, around USD10). 5. Make your Hard Disk as external and reformat it. 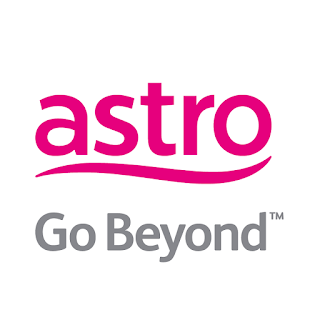 You don't have to have a launchpad or register with maxis to view your current bill. Actually you just need to go to maxis mobile site and view your current bill. The website will detect your account base on your sim card you are using to connect to the internet. 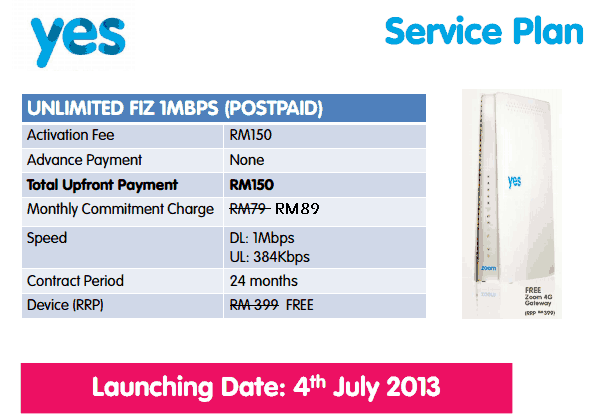 So what you need to do is plug in your maxis broadband or turn on data on your mobile phone. Then go to this site (if using phone does not work, open the link using your laptop). You can simply click on the link above to view your current outstanding balance. It will list the following information. However it will not show your account number or when you need to pay the bill. This website is easier to use with simple interface. This is a good way to track your current bill so that if you see suspicious amount on your bill you can contact maxis right away. AERO gives your desktop a transparency or glass look which something everyone want to have on their windows Vista or Windows 7. If you AERO stopped working it is due to several reasons and each of them requires different method to fix. here I will list out what you can do to fix it. 1. Restart the Theme and AERO services. Click start and type SERVICES.MSC on the search box, and then press enter. Click stop and then click start, on startup type select automatic. Now look again for THEME and do the same thing - stop, start and set to automatic. Make sure to click apply to make the changes. 2. Now select your subscribed Internet plan. For example press 2 if you are subscribed to weekly RM5. 3. Now press 1 to unsubscribe and then press 1 again for confirmation. I have a LG DVD player with USB slot which support Video Playback , however it does not support mp4, flv and AVI videos which I downloaded from Internet. So, to solve this problem I searched the DVD specification to identify what type of video format I need to use in order to play those videos. By looking at the technical specification, the LG DVD I have support following video formats. Which one to choose?, since conversion of a movies could take more than 2 hours, I decided to look for more information. The specs, they also metion "while USB 2.0 Plus allows you to play back any JPEG, MP3 or DivX file stored on a USB memory device". So, thats it, I convert the file into DIVX format and it works! 2. Upon installation it would ask for registration and serial no, just skip it and use the free version. 2. Now move both movie file and subtitle file to your USB device. 3. Change the subtitle file name with the movie file name so that both have the same file name (the file extension/format will remain differ to each other). 4. Then plug the USB drive into your TV and play the movie. 5. Press the subtitle button to display the subtitle when the movie start playing. Example for Sony Flat Screen press the Green Button. Most subtitle format available online is srt. However you can change the subtitle from .sub to .srt using online subtitle converter. Most of the time the video/movies provided on the internet was 25 fps while common subtitle fps are 23 fps or 29 fps. This will cause subtitle delay, no matter how many times you adjust the time synchronization the subtitle will keep delay over time. You can check your video framerate by right click on it and select properties-details. 2. Select the standalone package, download it and extract the zip file. 3. You can also download the installer package if you prefer to install it in your computer. 4. Run the program and load the subtitle you want to change the framerate. 5. On the top panel select synchronization and select change framerate. 6. Now key in the new framerate and save the subtitle file. The common subtitle framerate is 23 fps for DVD and 29 fps for bluray. Most of the time I just test until I got the right value.